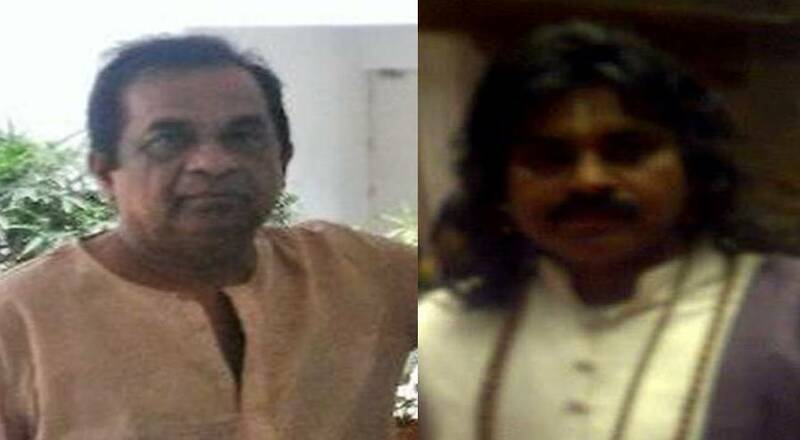 Powerstar and Brahmanandam are gearing up to entertain audience in the getup’s of Athapur baba’s. This sequences are being canning up for the most awaited film Attarintiki Daredi which is directed by the maatala maantrikudu Trivikram. Actually these scenes were scheduled to shoot long ago but Pawan has not felt the set to Positive appropriate for the scenes. so the schedule is goibg on now in RFC. And also a comedy bit song shooting in the same set with Ali & Bramhi. By hearing this type of news , we can easily expect the comedy punch in the movie.